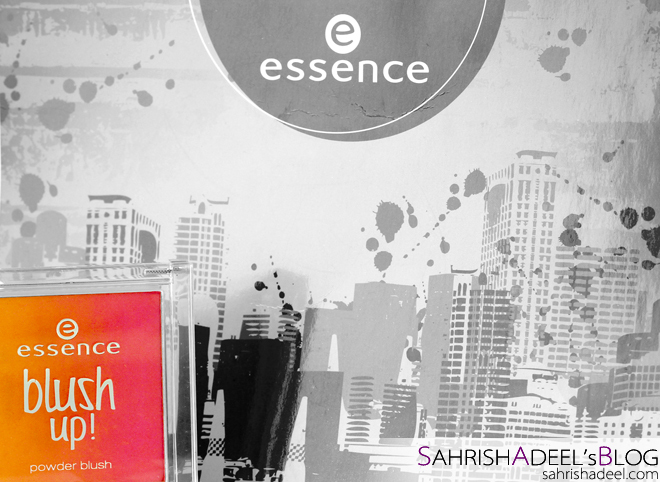 Blush Up in 10 Heat Wave by Essence - Review & Swatches | Sahrish Adeel - Malaysia based Pakistani Beauty & Lifestyle Blogger! If I could, I would buy all the blushers in the world. They don't just look pretty but for some reason, they make me happy! Today I have Blush Up by Essence for you which is nothing but love. colour-flow… the latest hair and fashion trend is finally reaching make-up, too! essence is bringing a cool and unique blush with a color gradient to the beauty stores. the silky, semi-translucent texture with subtle coverage gives your cheeks a gorgeous, fresh look. 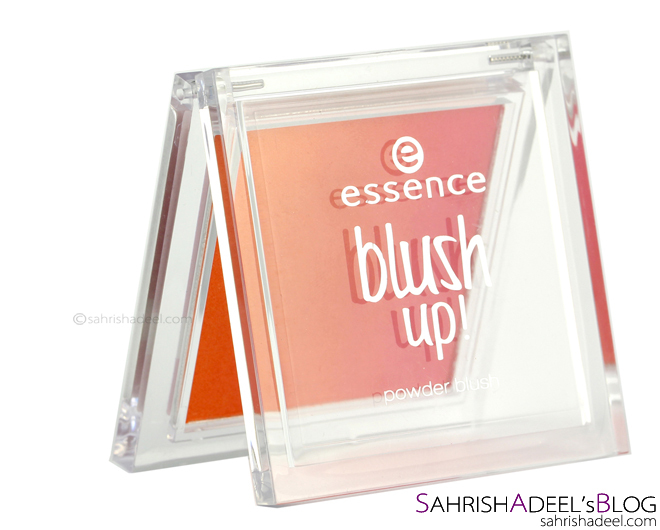 This gorgeous blush by Essence comes in a plastic but really sturdy packaging. I am always a fan of transparent packaging as it is easier to pick the shade without opening the product. This blush has a matte finish and contains 8 grams of product. This blush by Essence was on my wish list as soon as I saw it. I am amazed by the pigmentation and packaging. The pigmentation is not too heavy that you might blot your face and neither too light that you will have to keep layering it, it is just perfect. 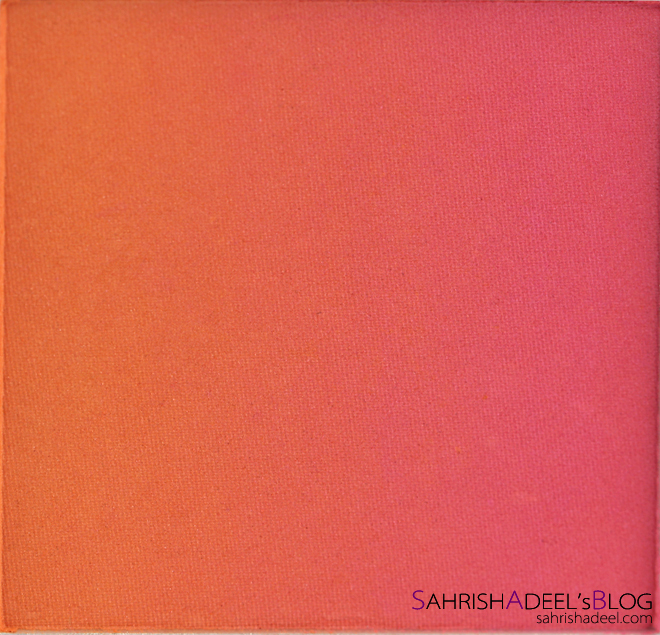 You can see in swatches how it gives you three individual shades from light pink to orange and how, when combined, makes a gorgeous coral shade which I adore the most. The finish is matte and formula blends easily. It is not chalky at all and gives a smooth and even finish which lasts throughout the day. In my case, with hot and humid weather of Malaysia, I saw the blush intact on my skin for over six hours. Extra points for the sturdy packaging and overall, I am in love with this blush. It is a great budget & travel friendly product as you will be carrying three in one blushers without occupying too much space. Essence is available on all major stores across globe. 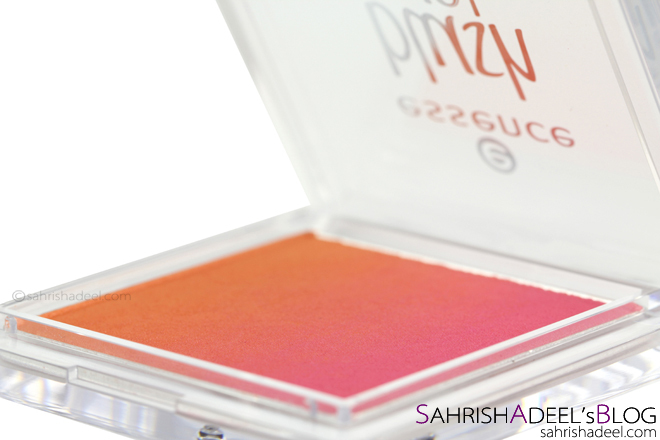 In Pakistan, you can get this blush online for pkr 720 from Just4Girls.pk. I haven't seen it in Malaysia yet as Essence always has different range available in Malaysia and Pakistan. For more information, stay tuned on Essence Pakistan's Facebook Page.